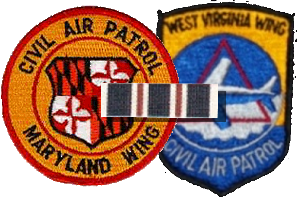 2/25/2008–Cumberland, MD–Civil Air Patrol located the missing A36 Bonanza aircraft at approximately 5:45 p.m. on February 22 three miles northeast of the Cumberland Regional Airport. CAP members from Maryland Wing and West Virginia Wing conducted the search along with the Maryland State Police. There were no survivors. I got a call last Friday morning from my Squadron CC asking if I could go to this, but had to turn it down based on weather and classes. I was happy to hear the wreckage was found quickly, by a ground team no less. My blogger-in-arms Midway Six should be delighted to hear that. It furthers the fact that Ground Teams are as vital to SAR as us airdales. It's just too bad this couldn't be a "save".